With New England as our laboratory, NEXT asks a lot of questions. But now, it’s your turn. What do you want to know about New England? Host John Dankosky asks a lot of questions. Now you can get in on the action. Leave a question below, and NEXT might investigate. Your question can be about New England’s people, our environment, our history, even our future! 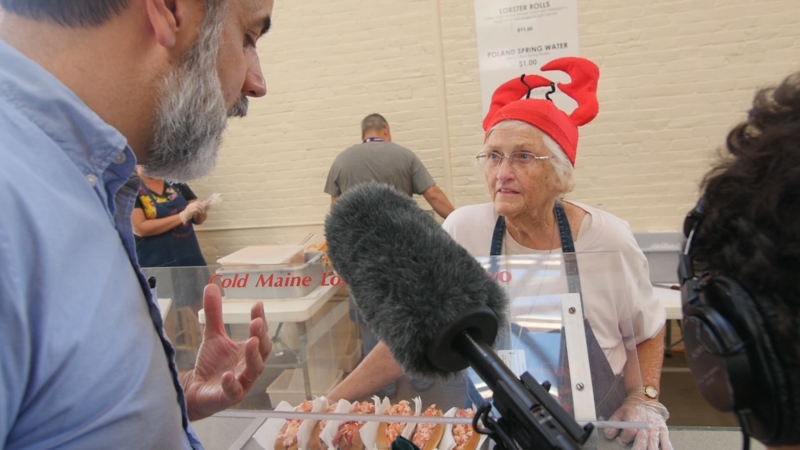 Just don’t ask us whether Maine or Connecticut lobster rolls are better. We’ve been through that one before.